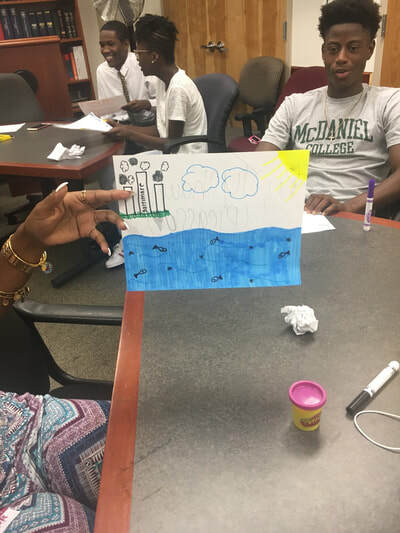 During the summer of 2017, Baltimore Beyond Plastic made presentations with YouthWorkers across the city on our work and how it relates to Baltimore. 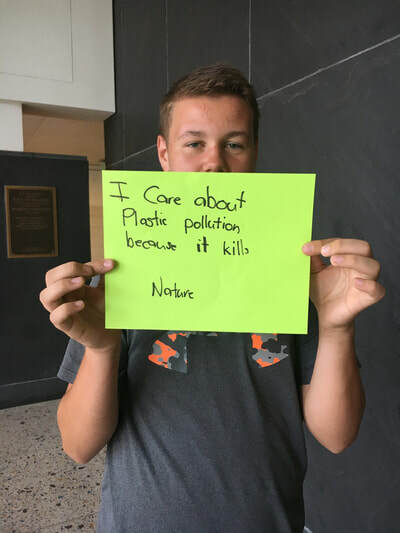 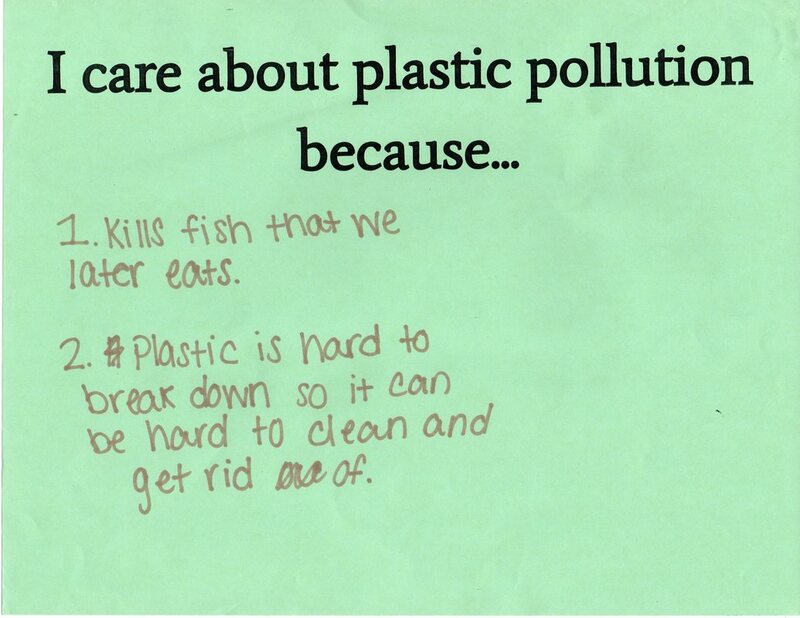 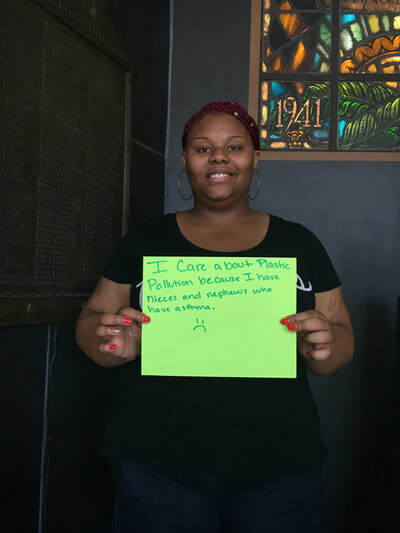 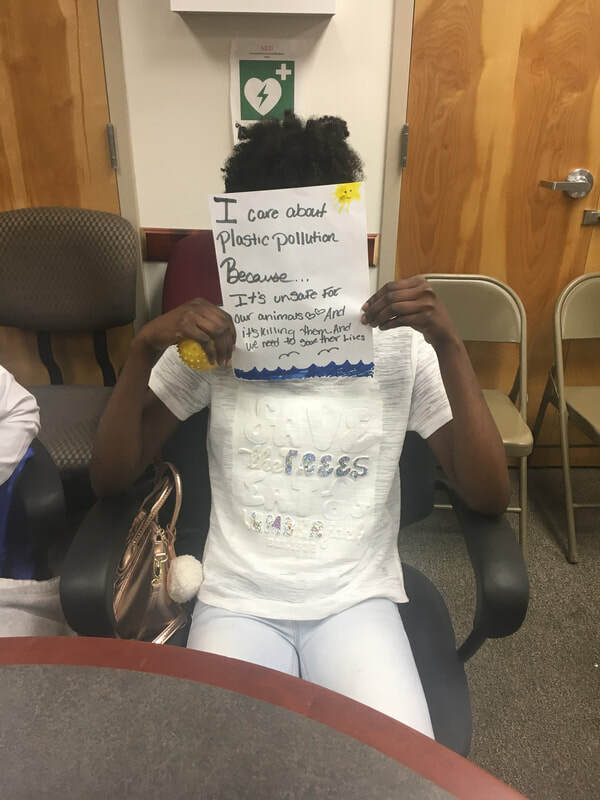 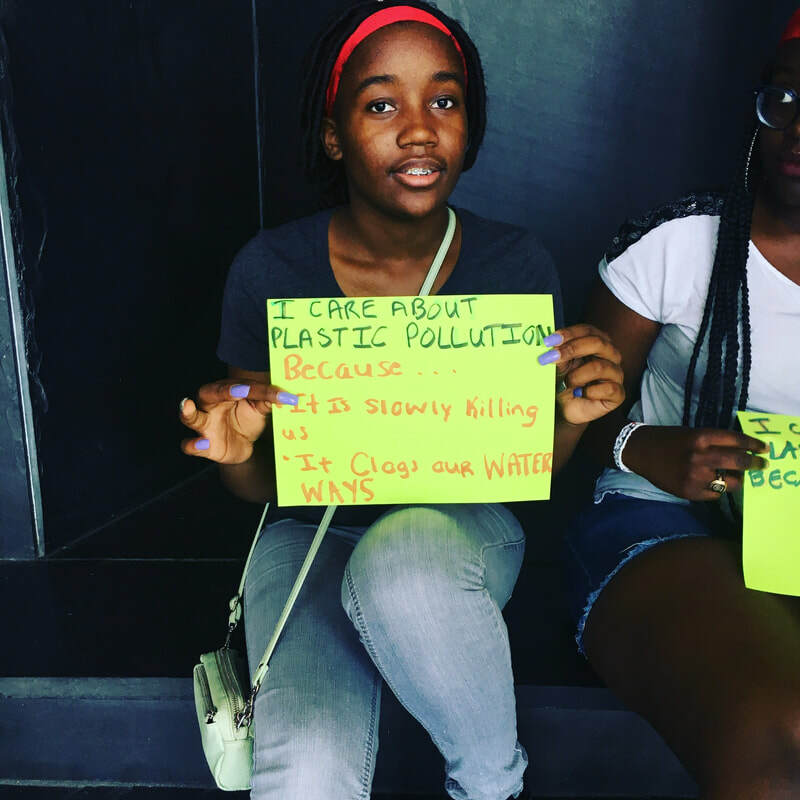 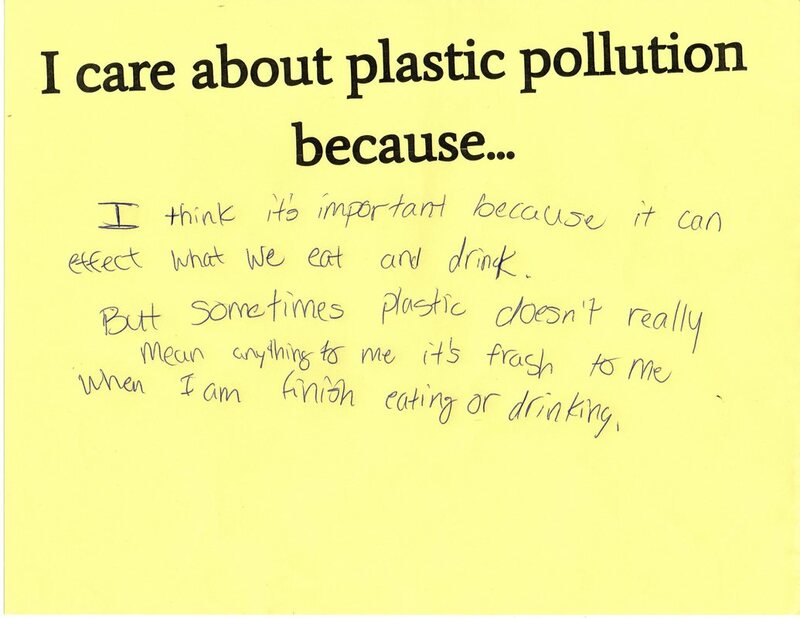 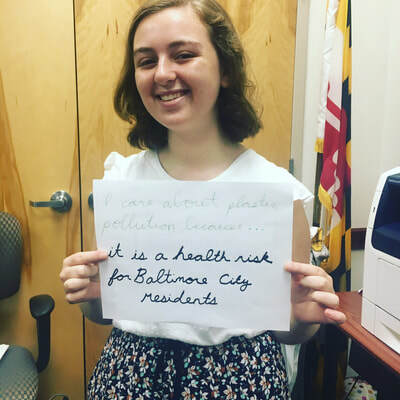 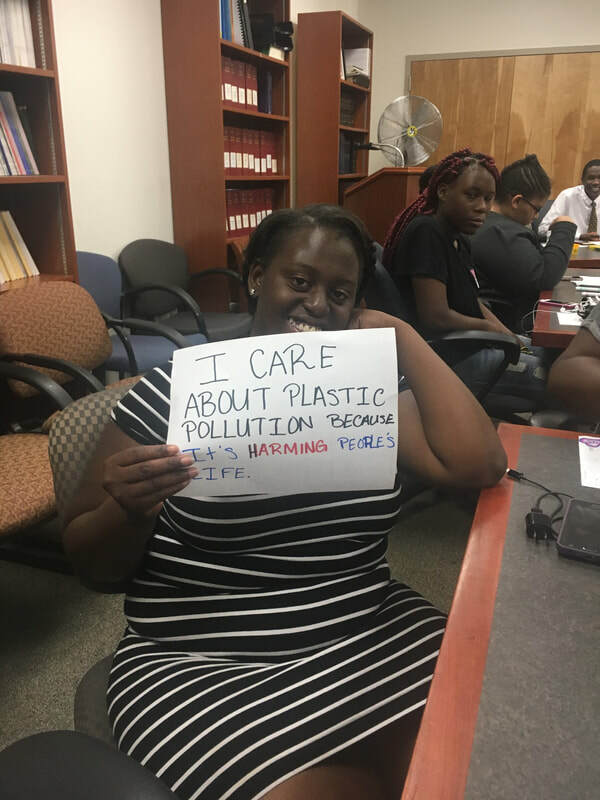 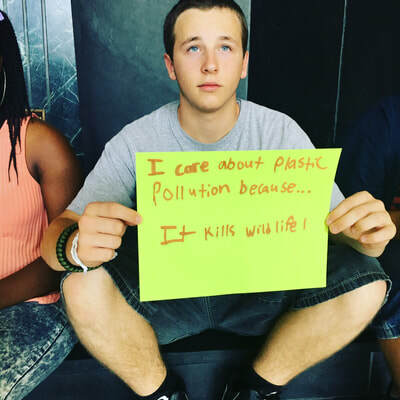 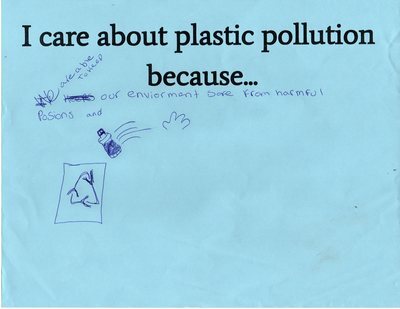 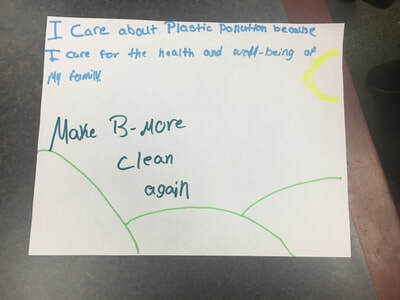 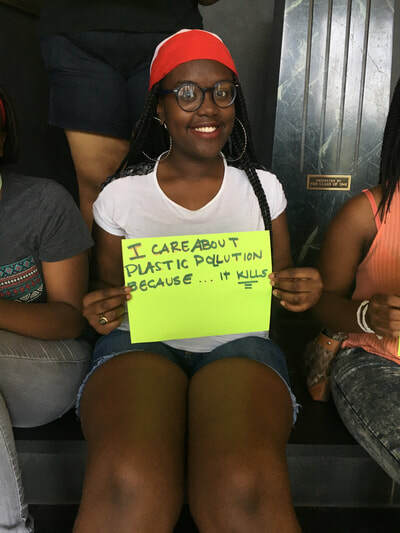 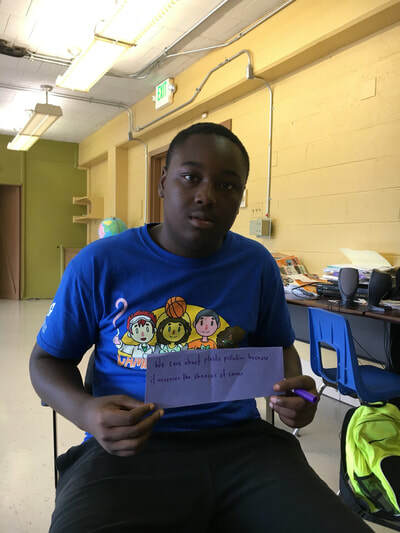 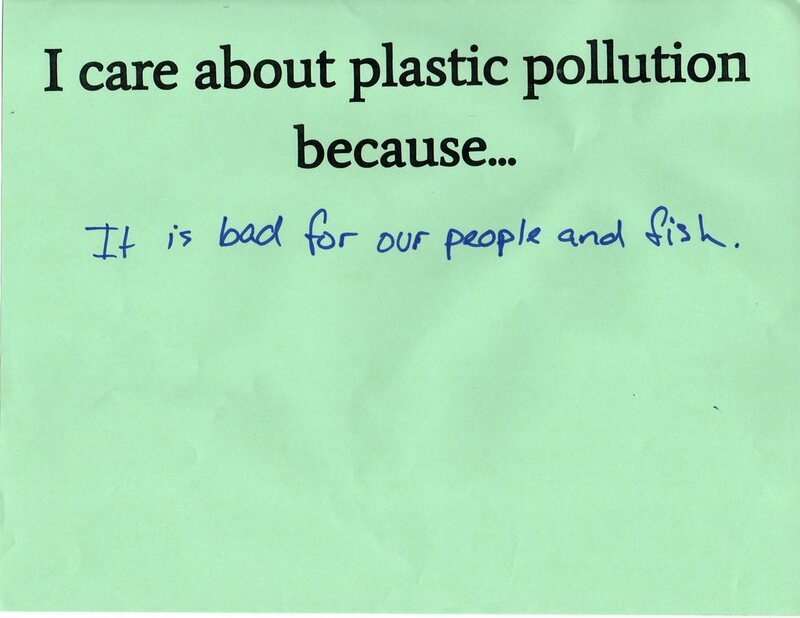 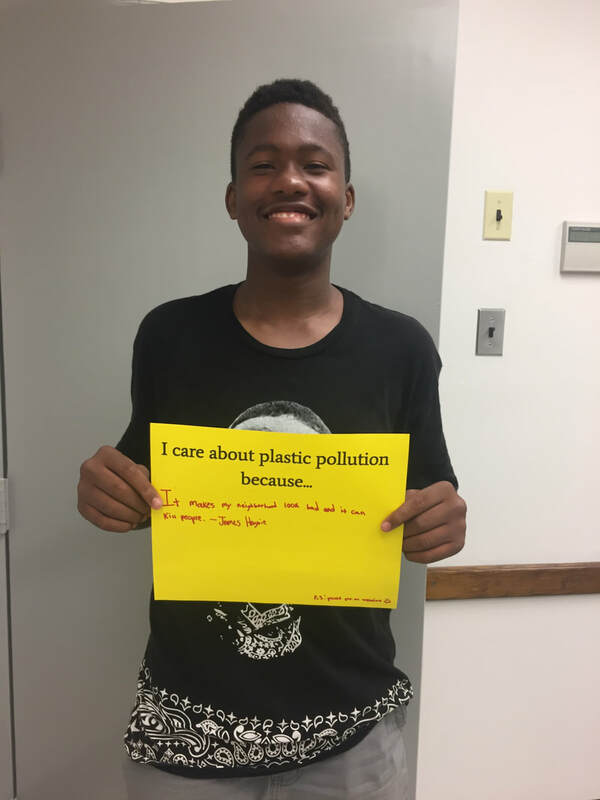 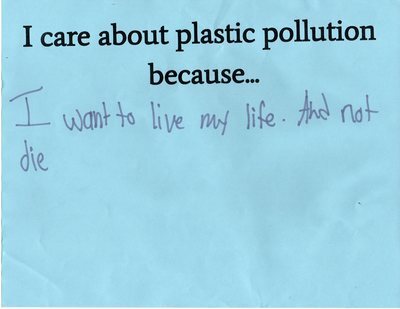 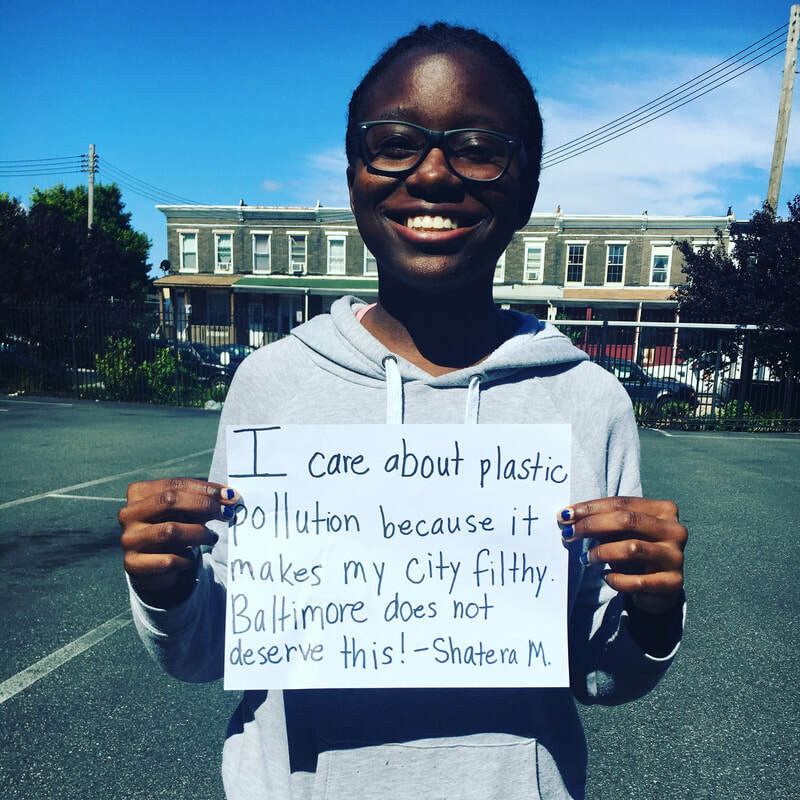 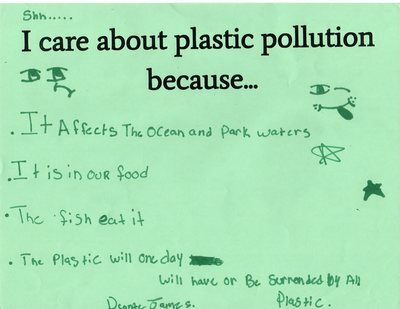 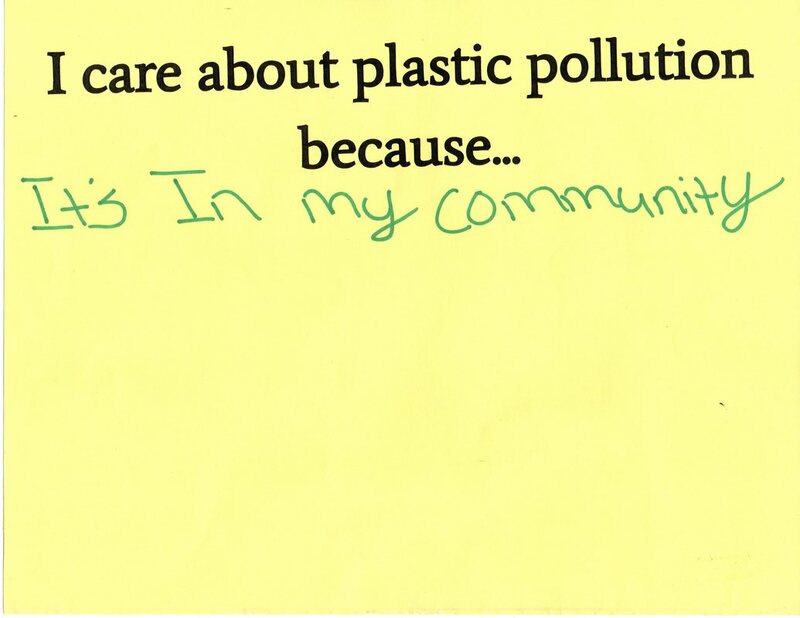 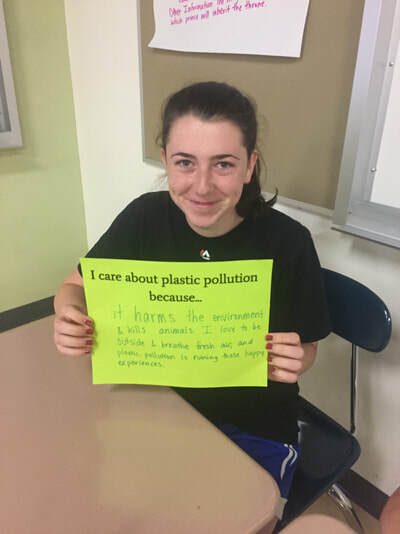 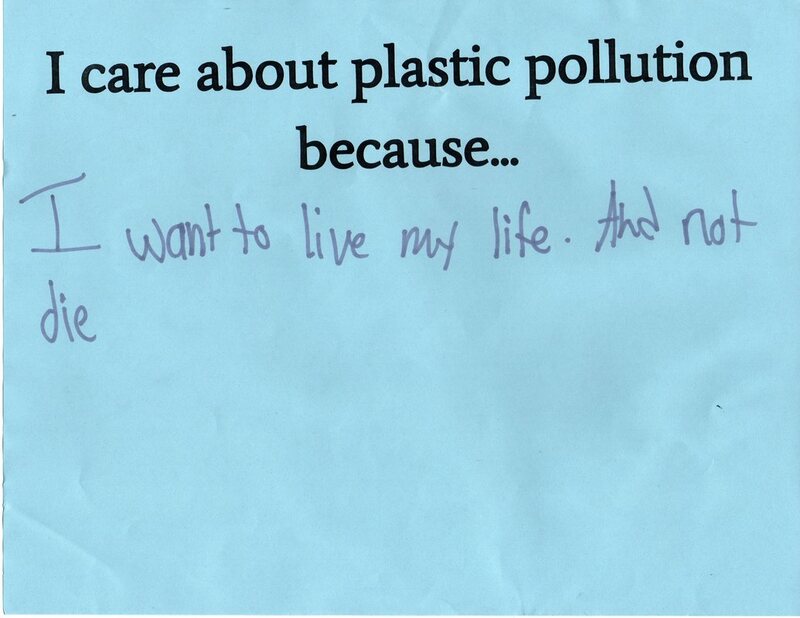 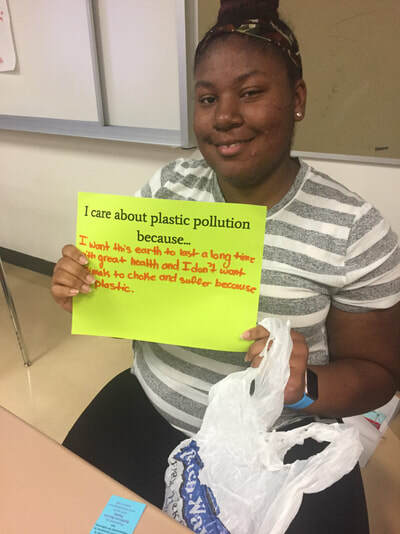 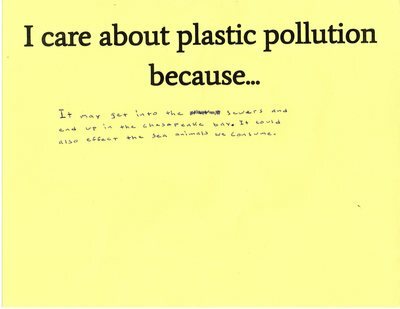 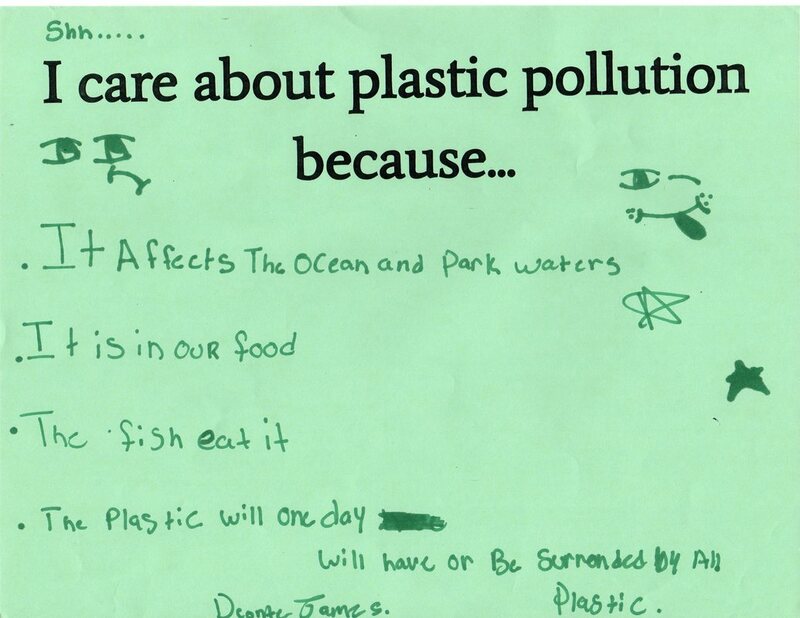 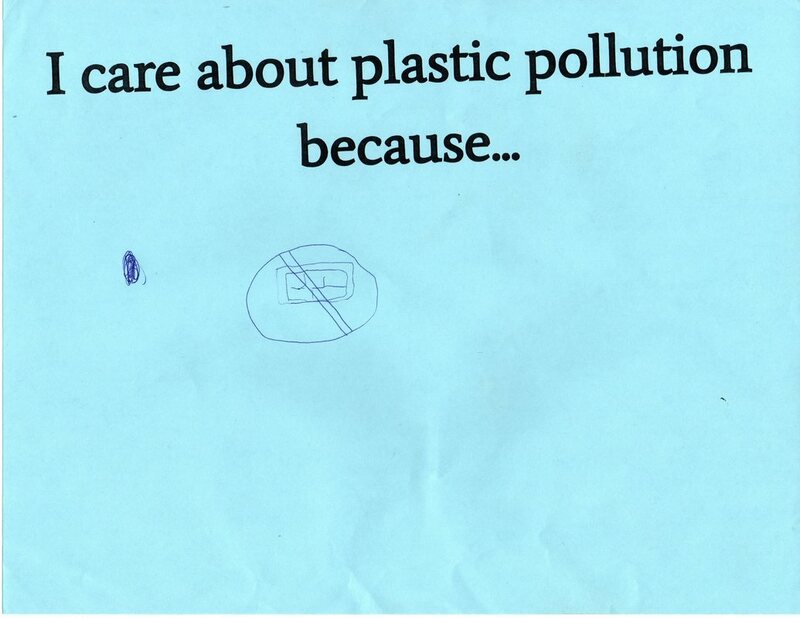 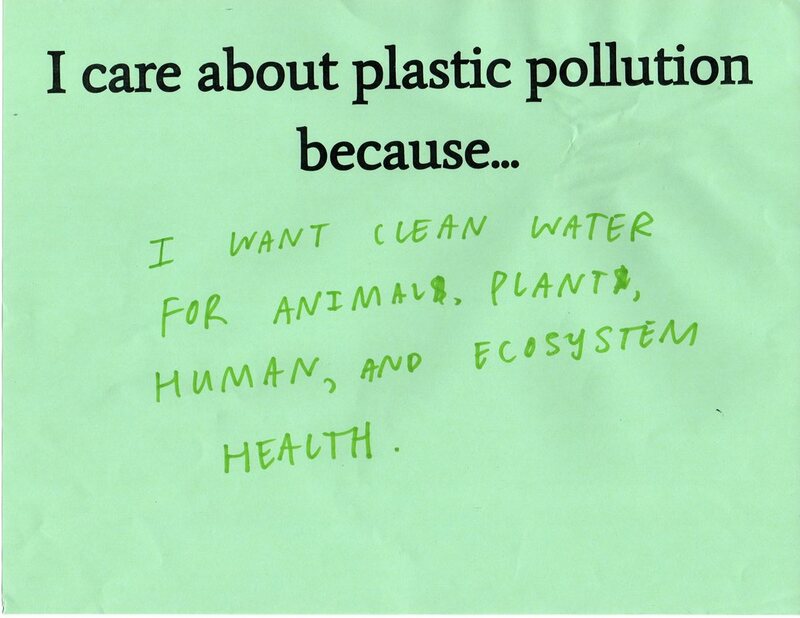 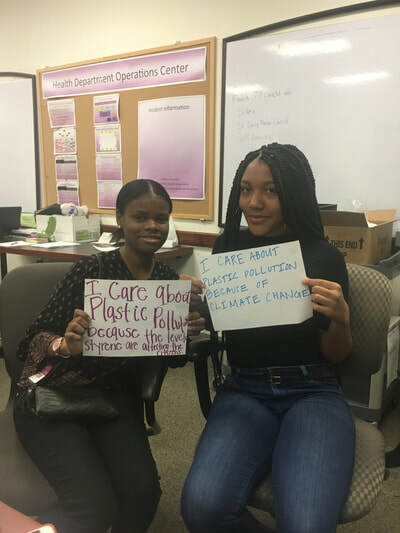 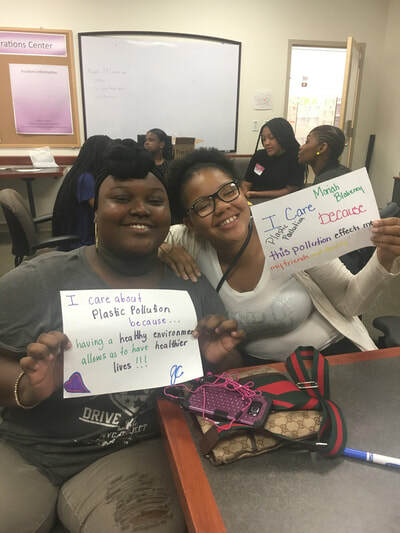 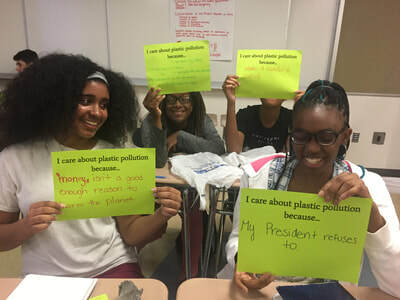 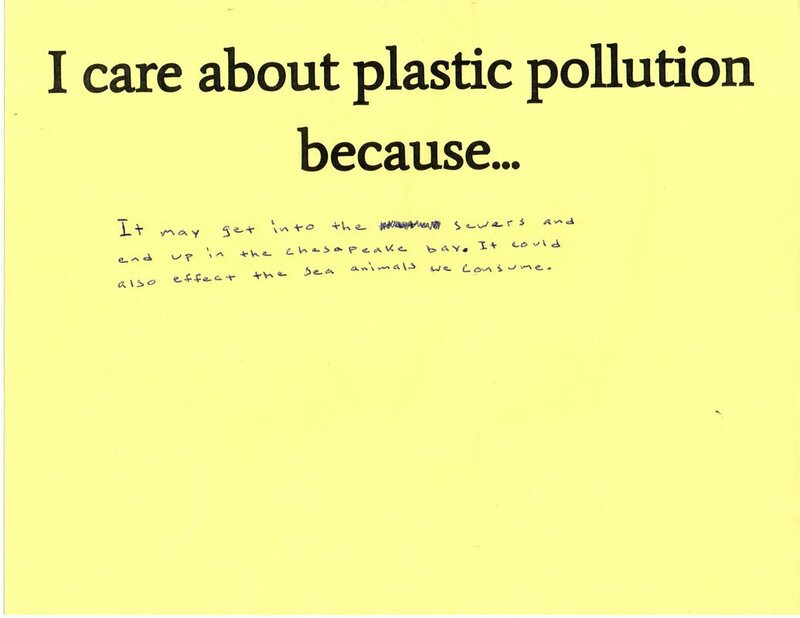 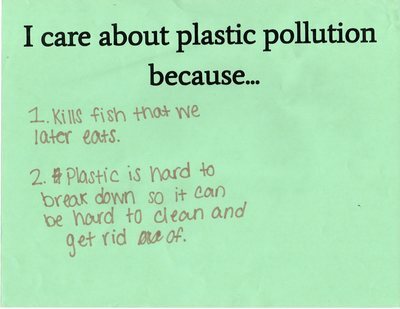 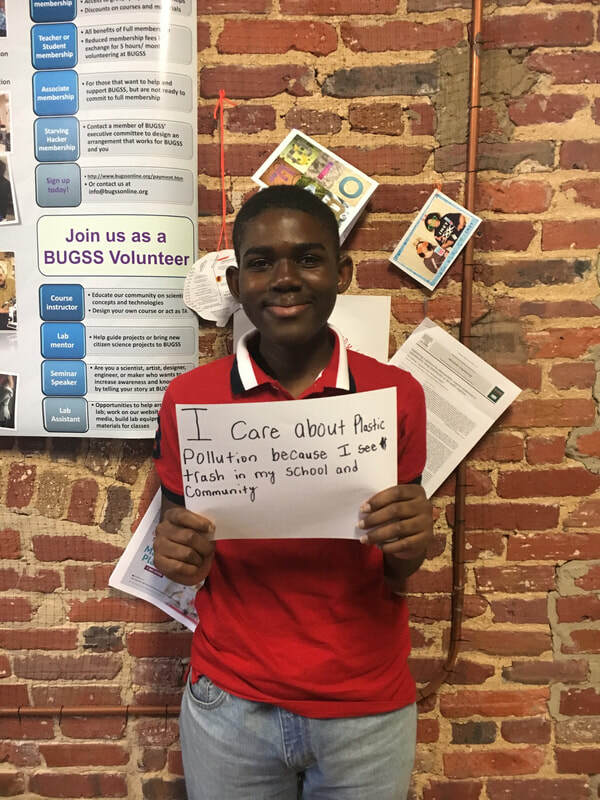 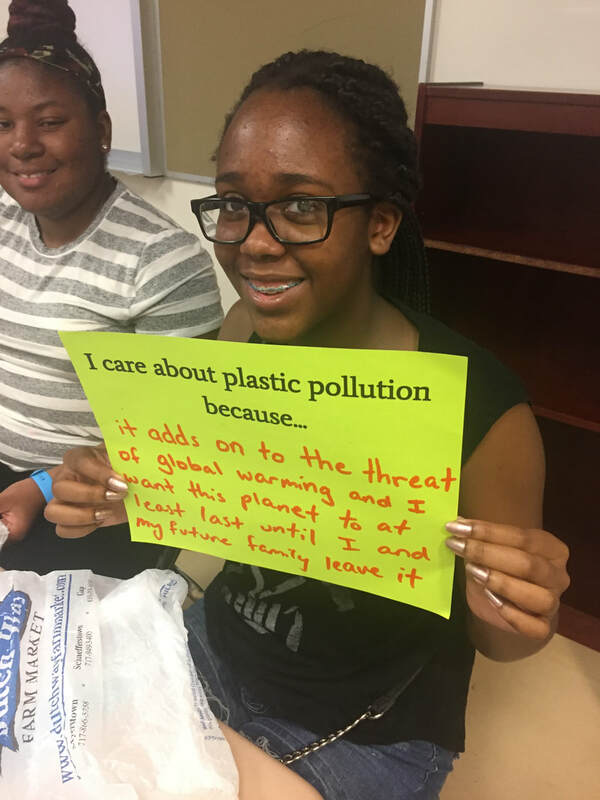 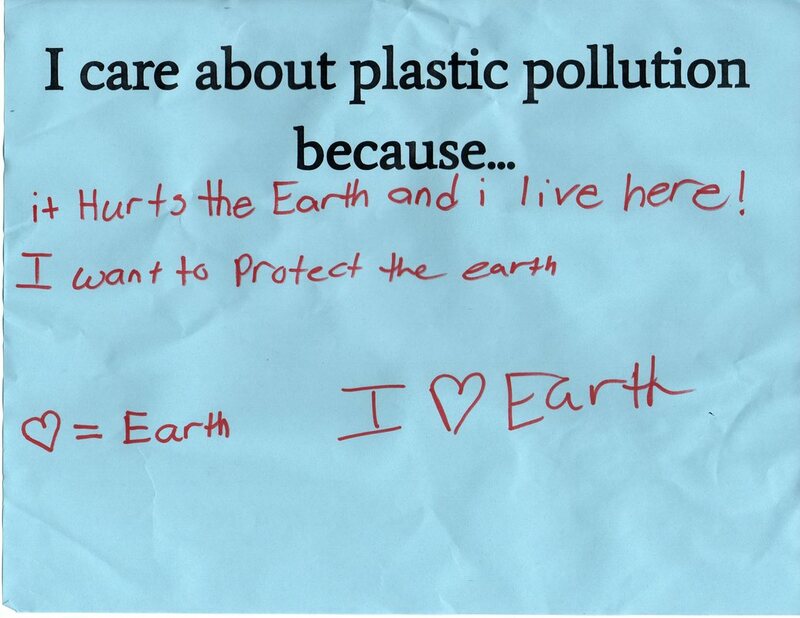 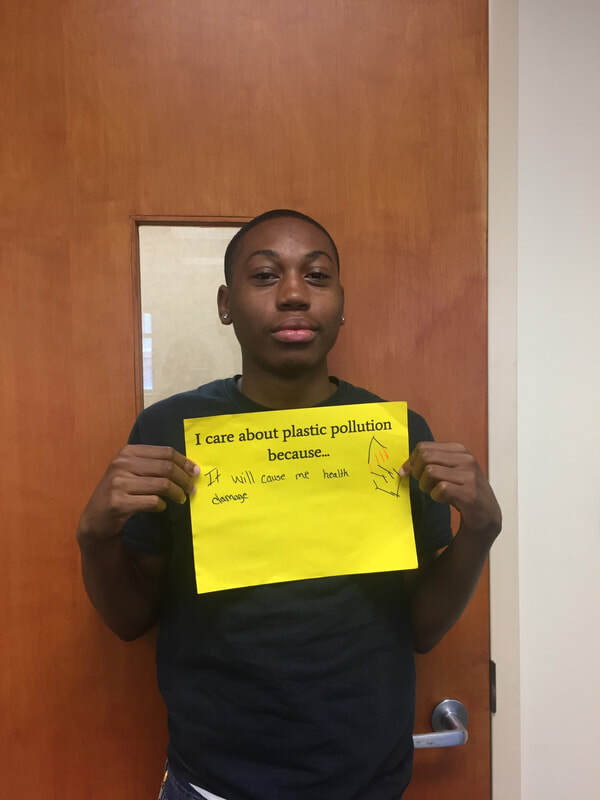 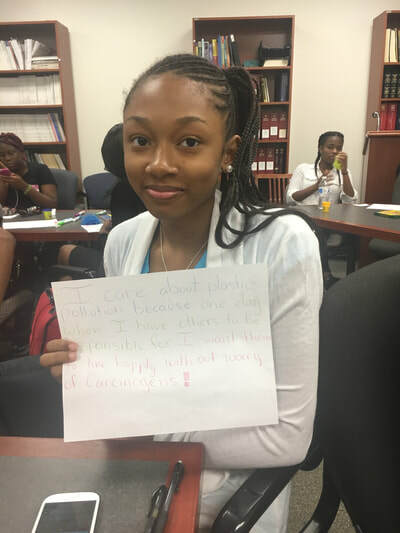 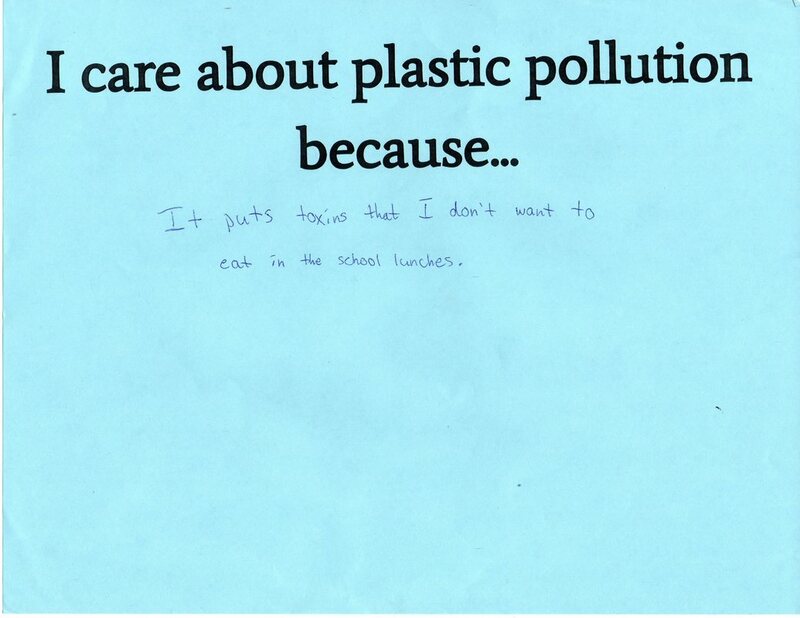 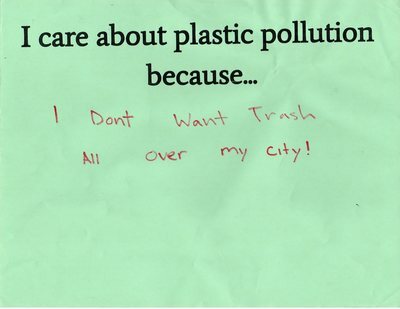 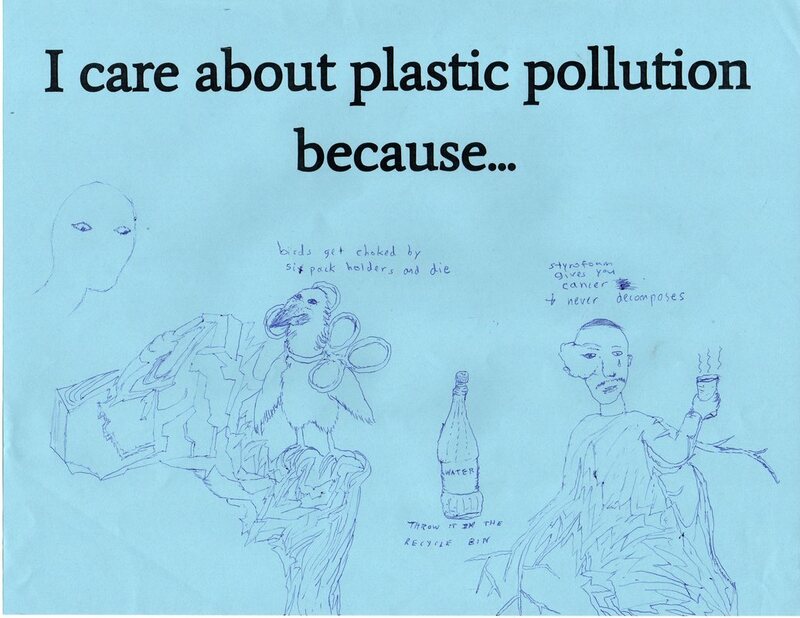 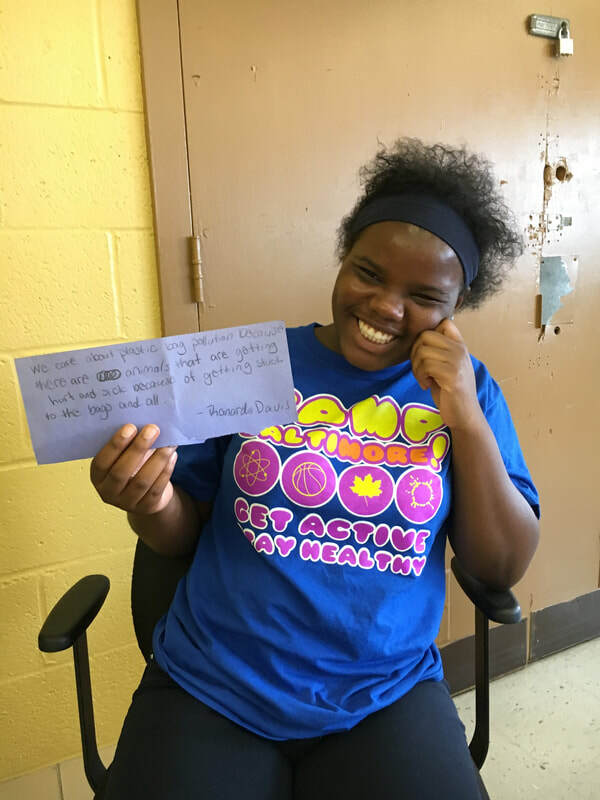 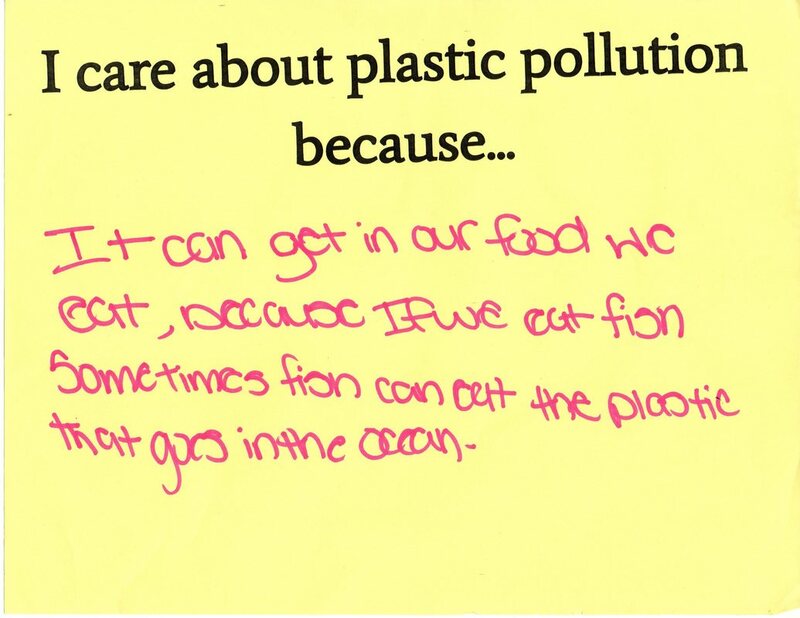 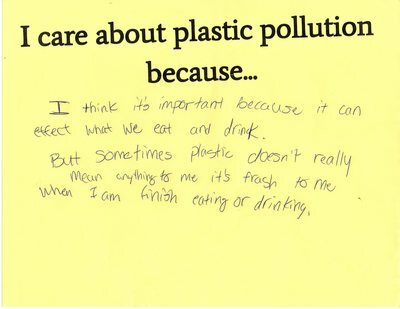 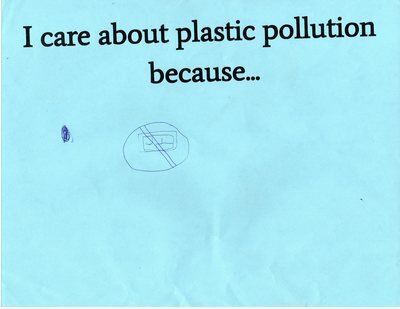 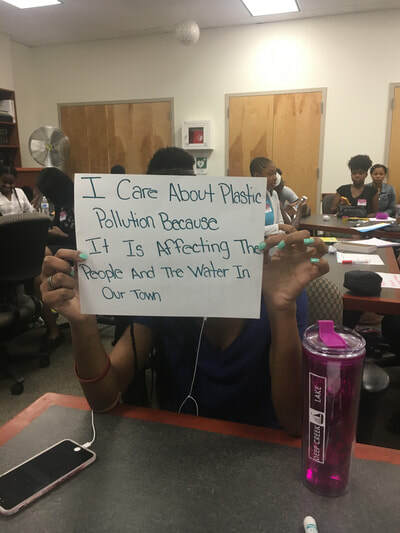 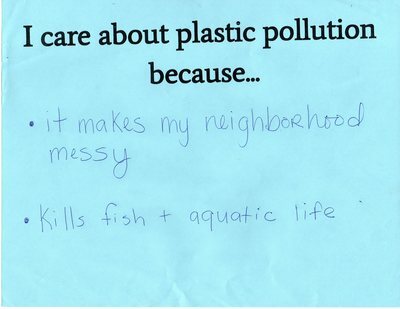 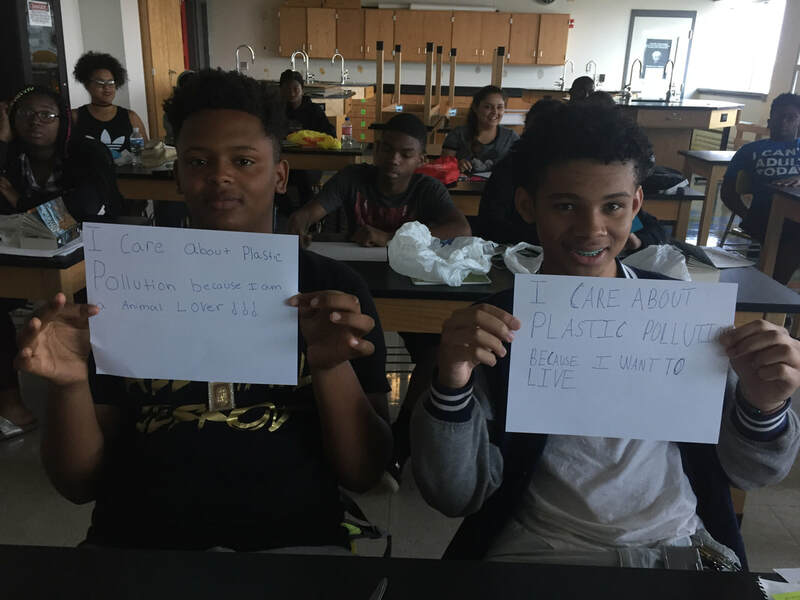 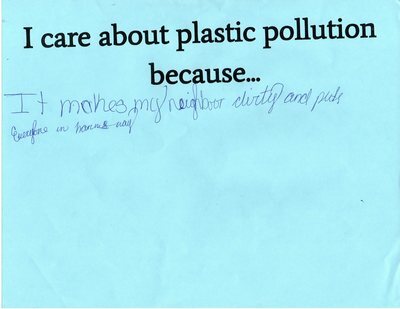 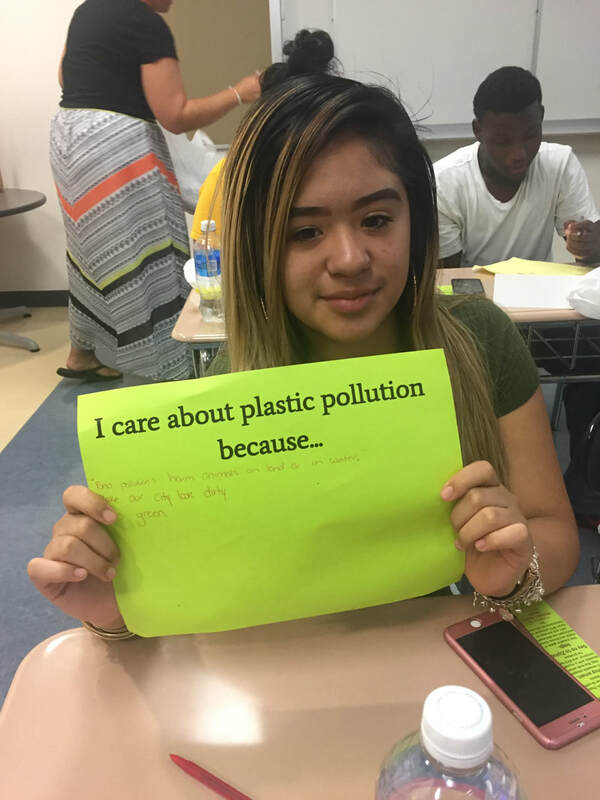 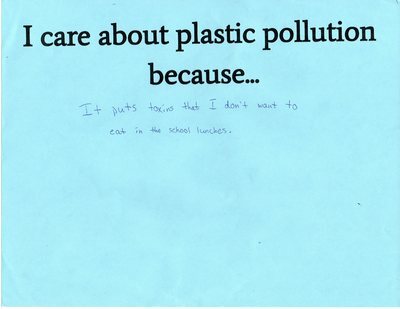 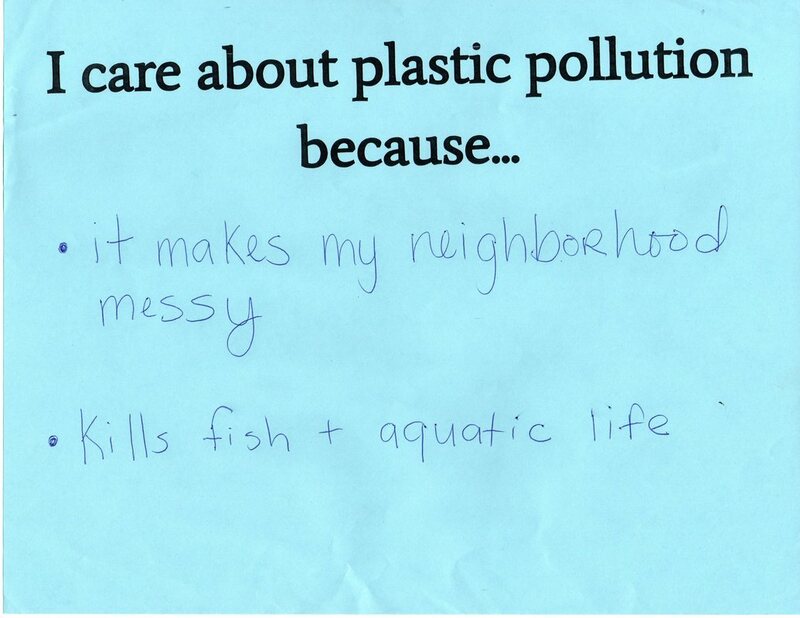 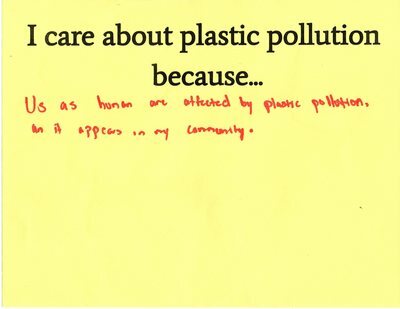 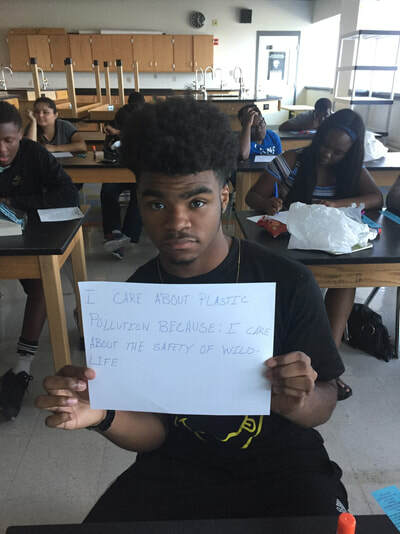 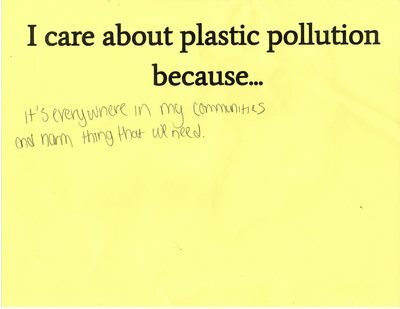 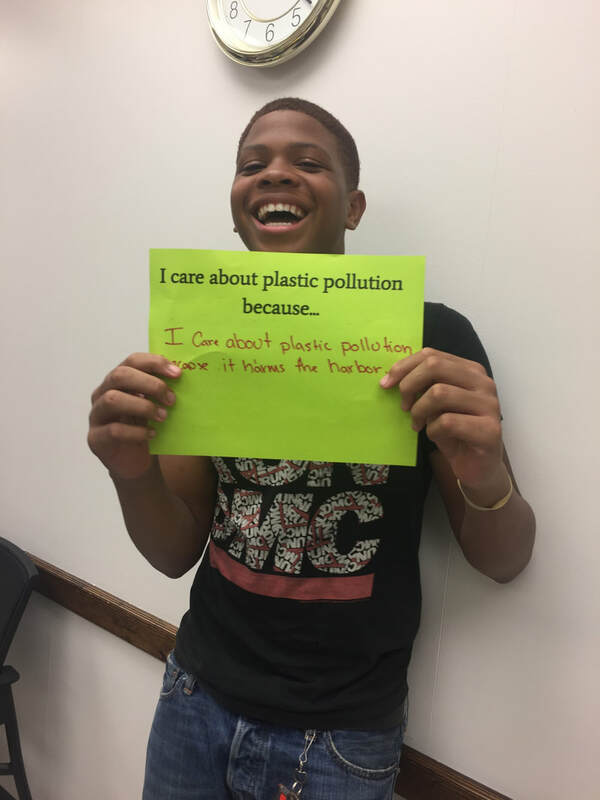 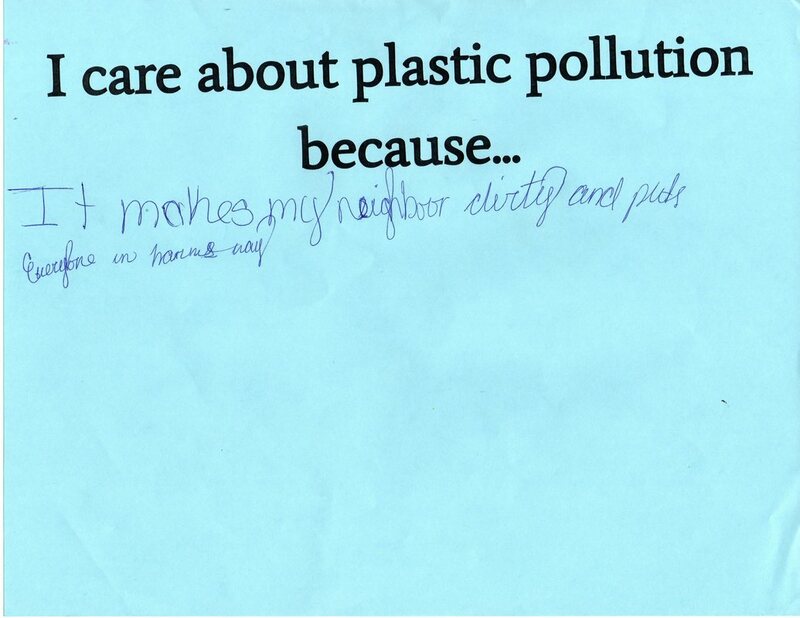 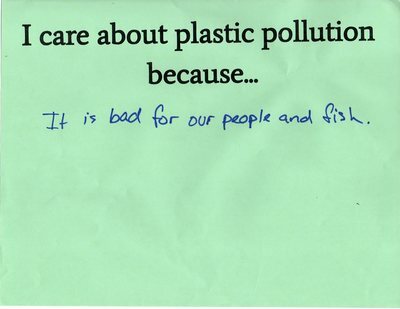 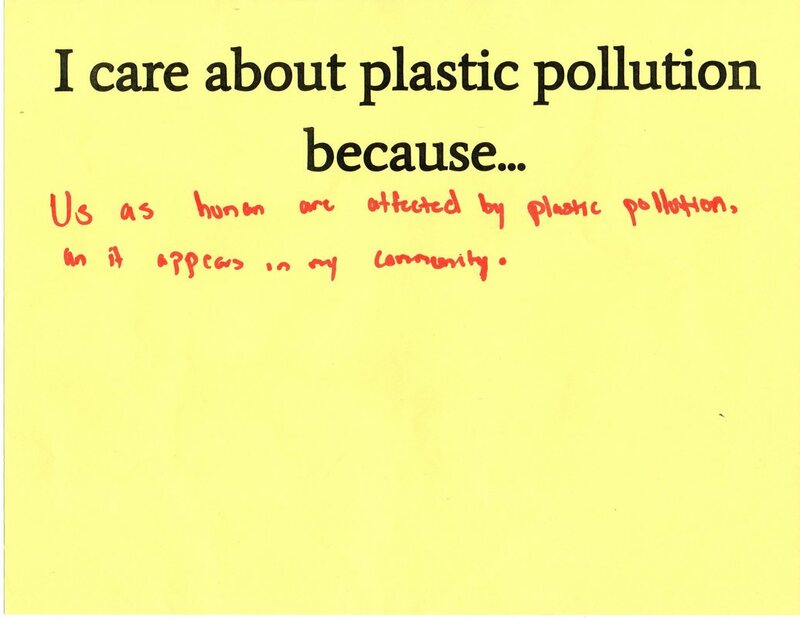 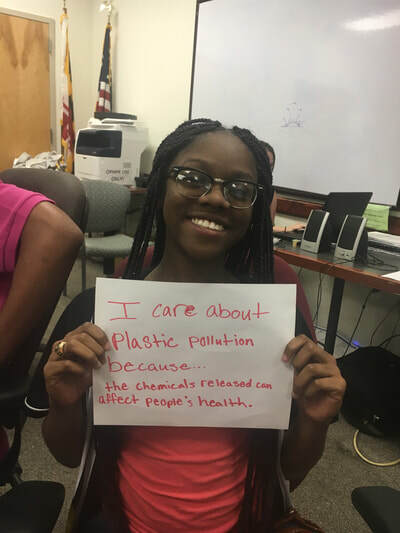 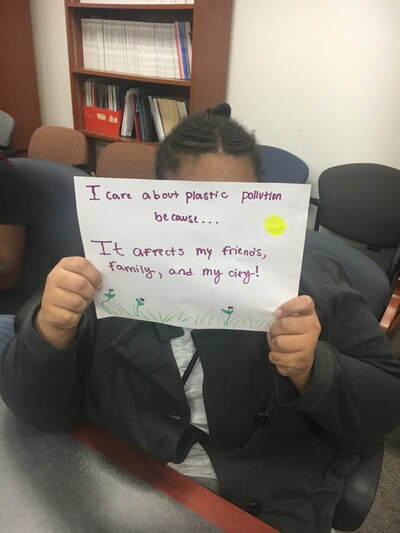 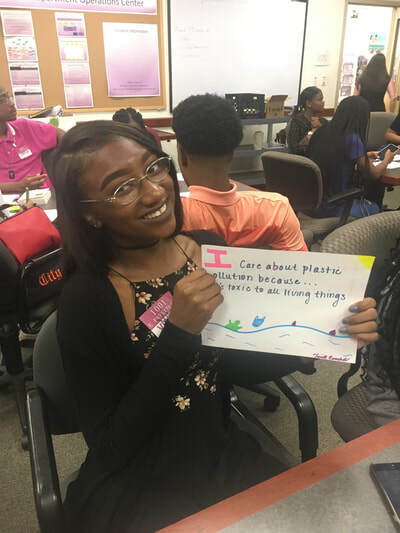 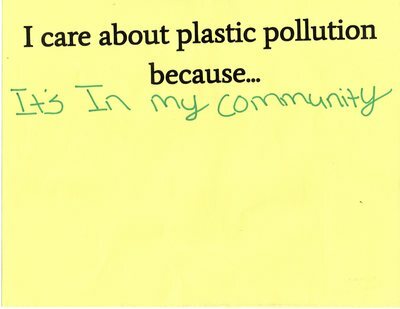 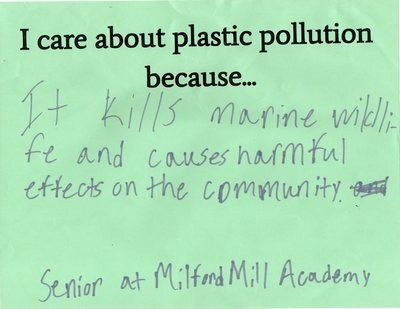 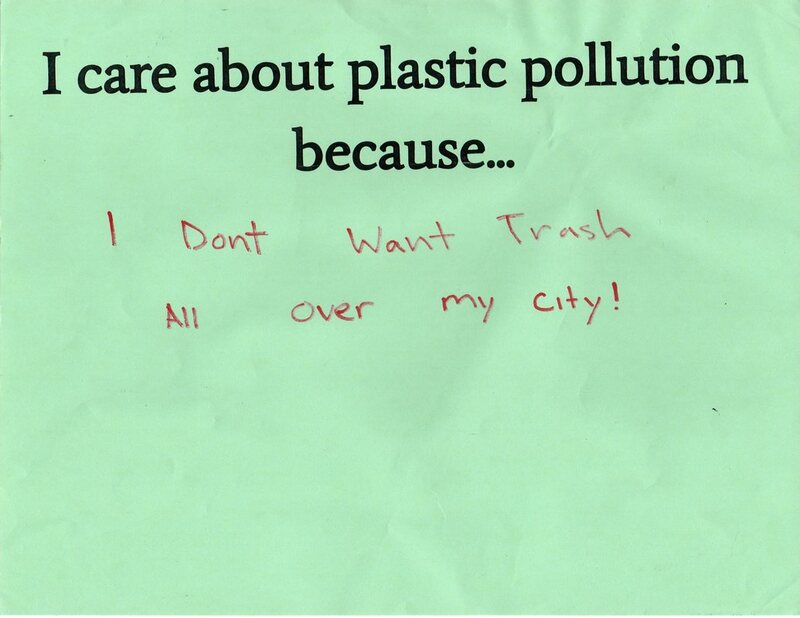 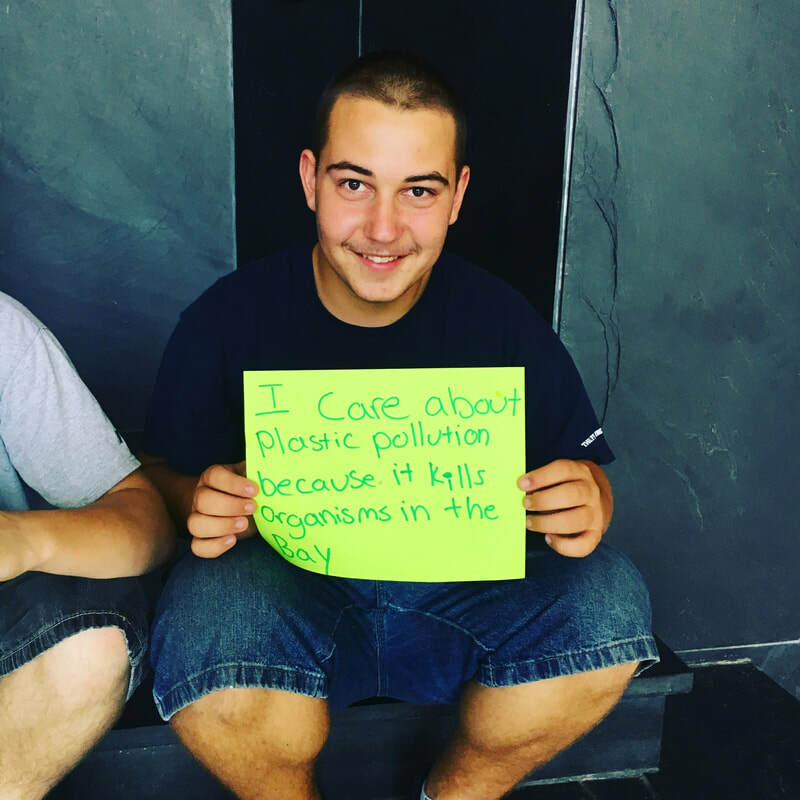 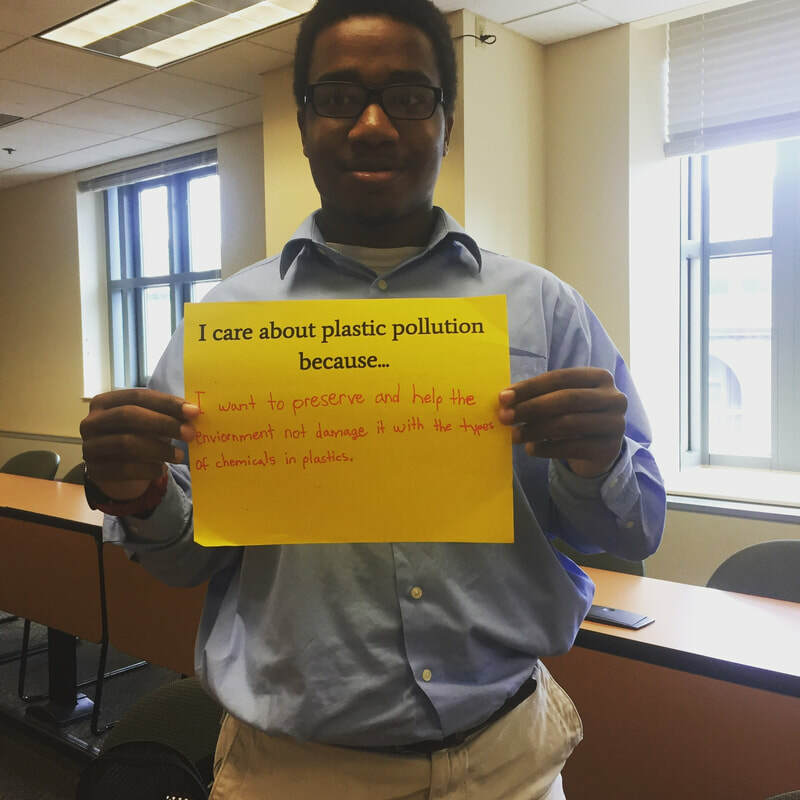 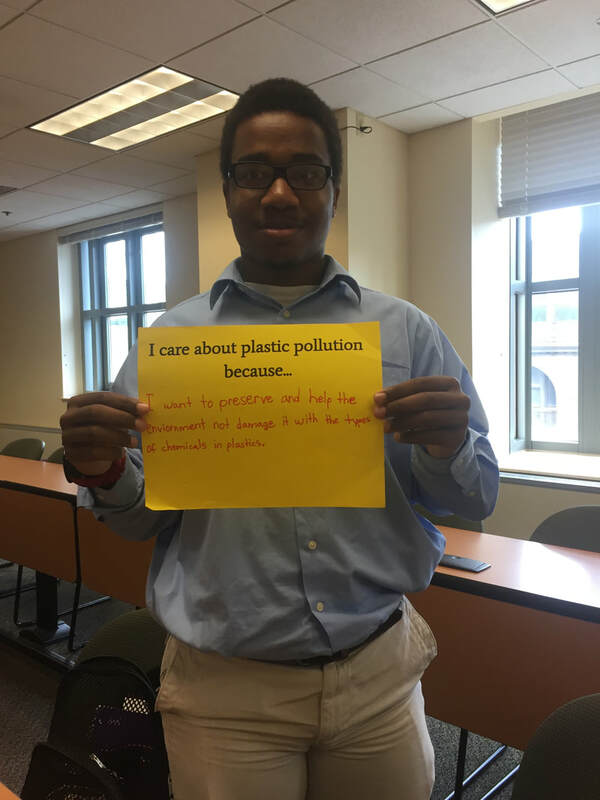 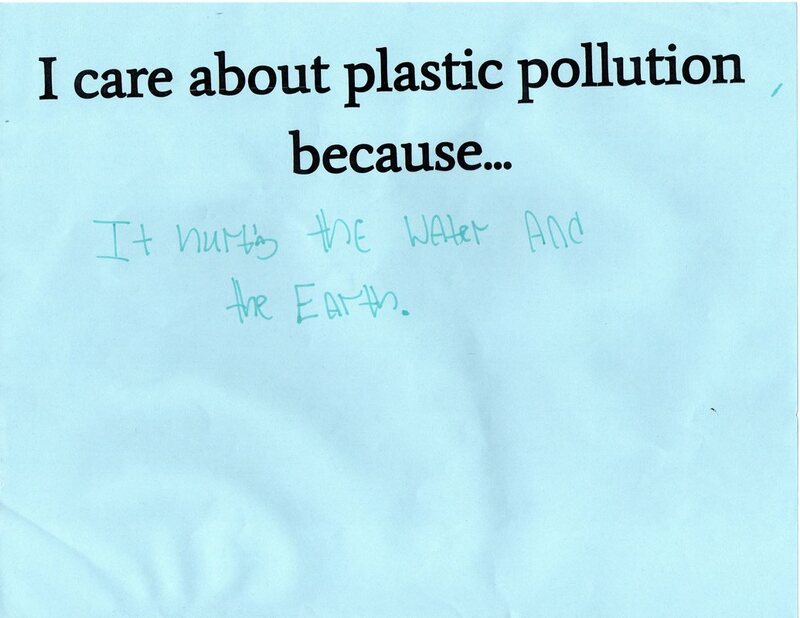 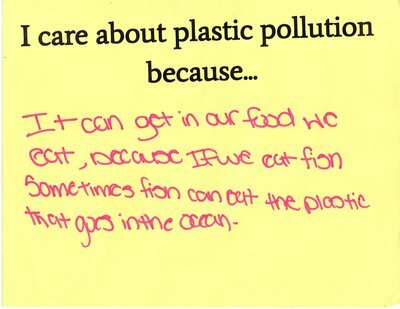 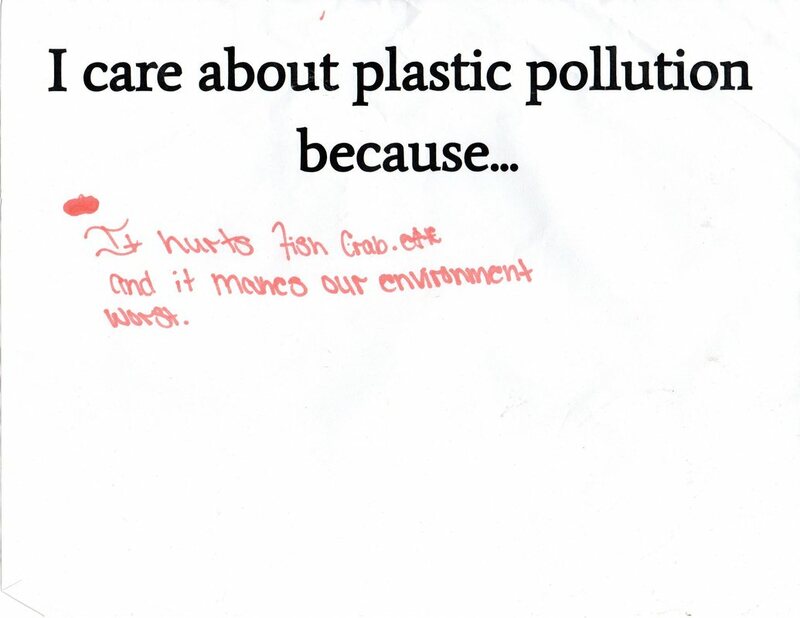 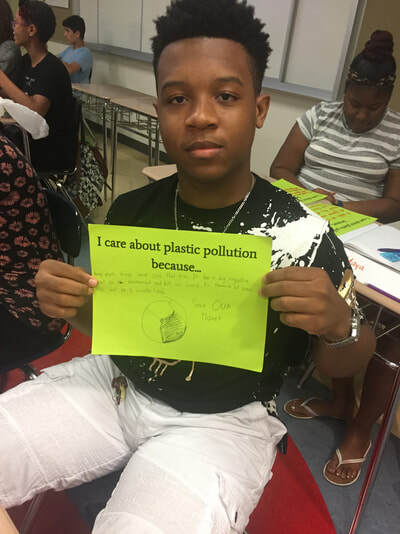 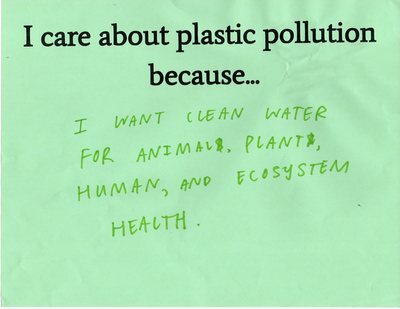 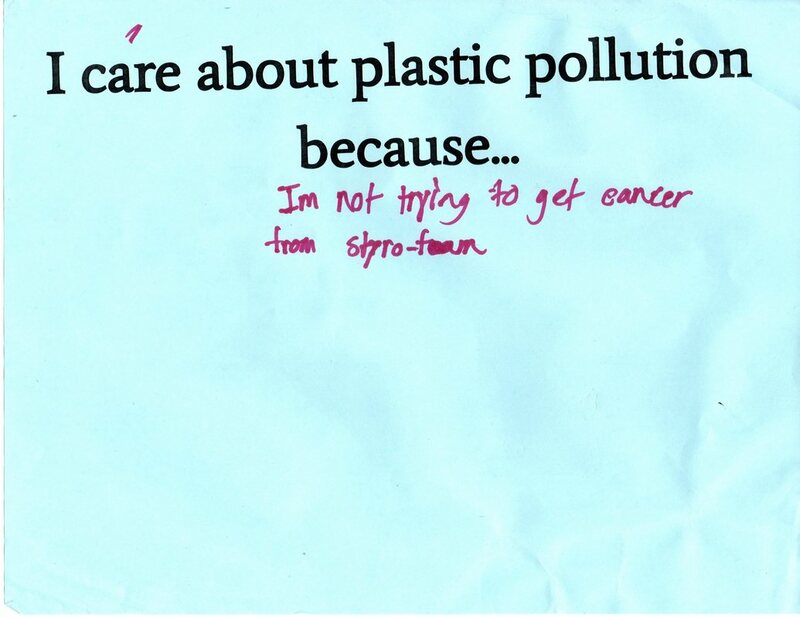 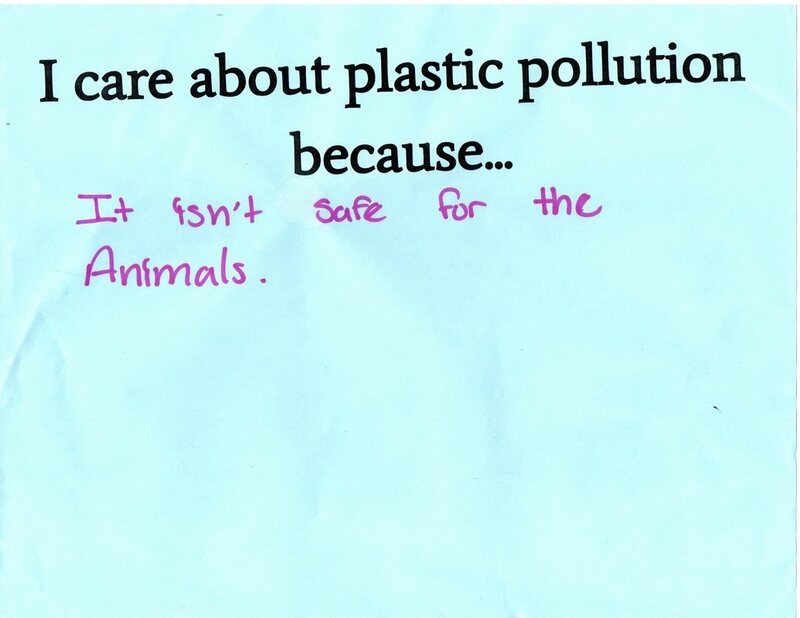 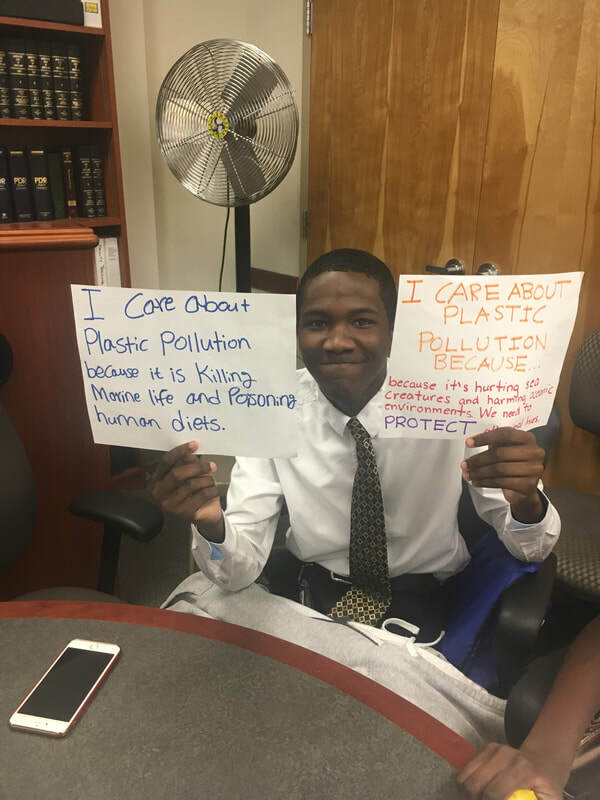 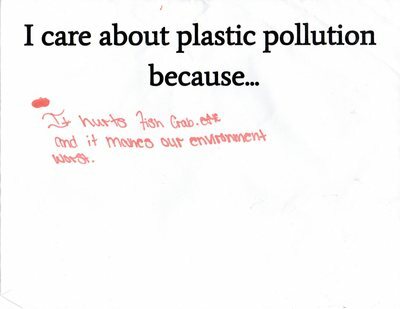 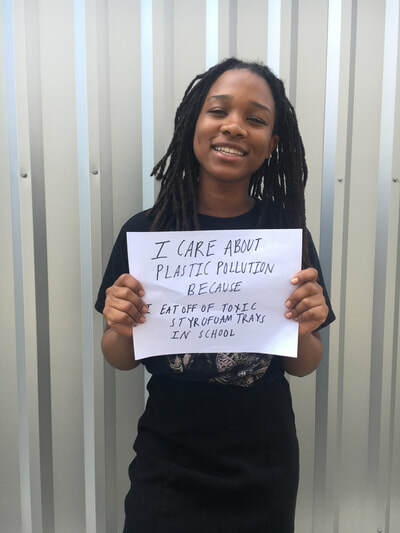 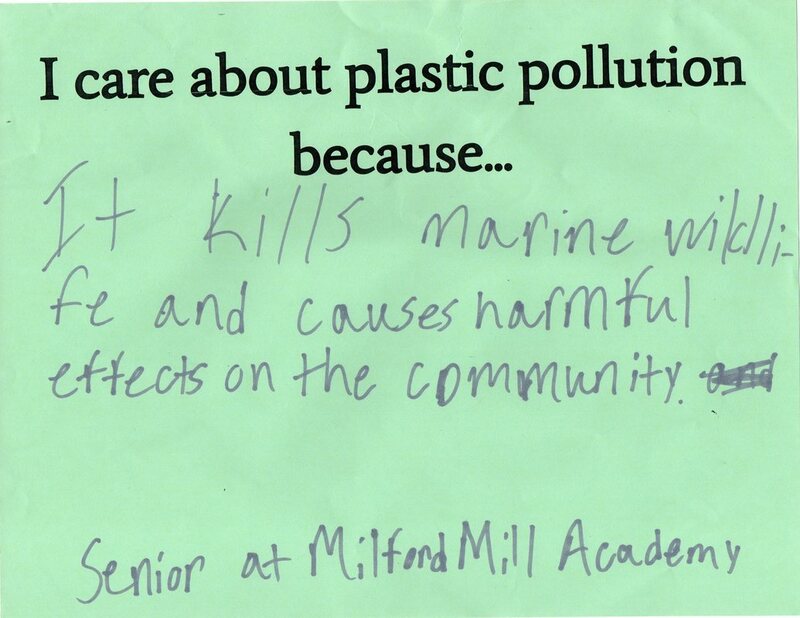 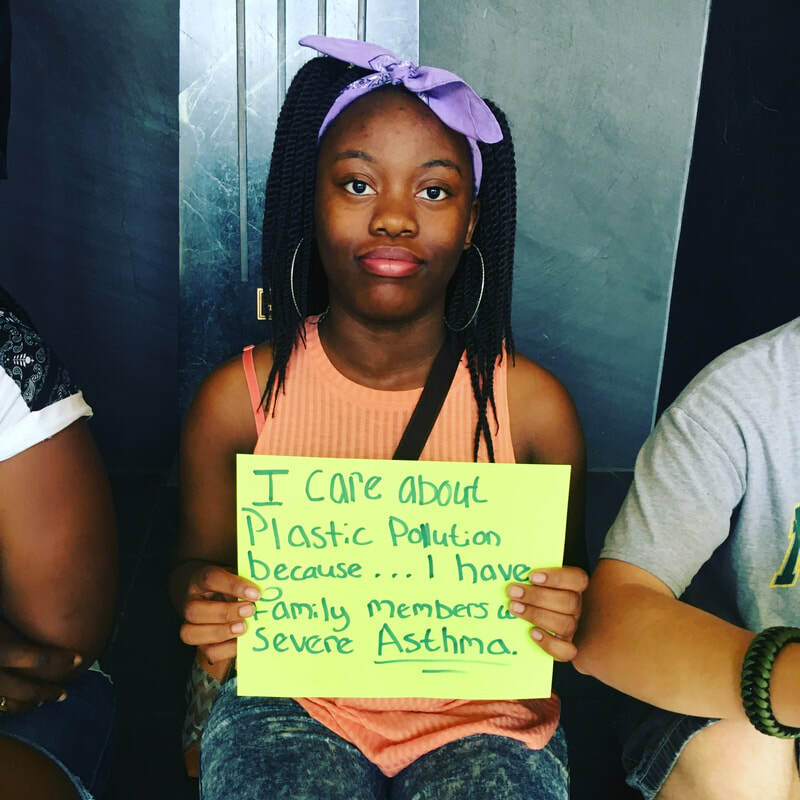 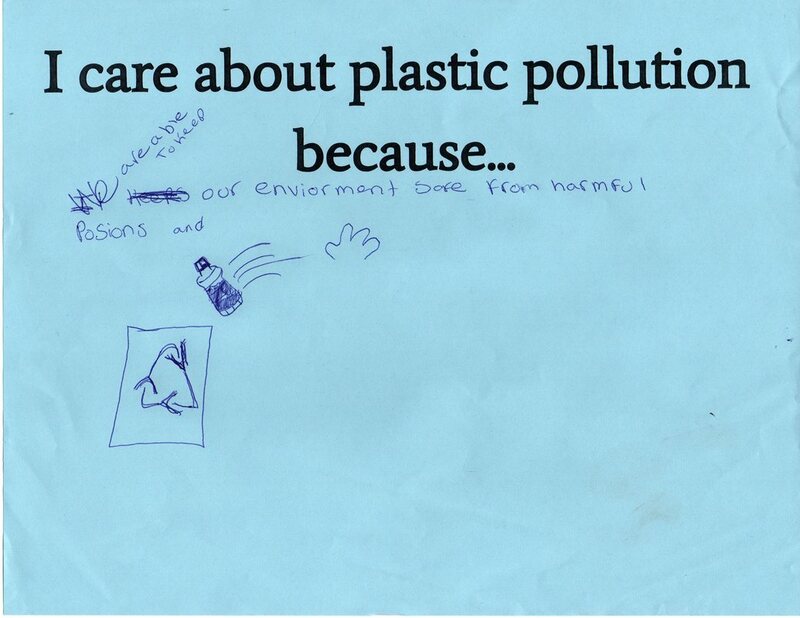 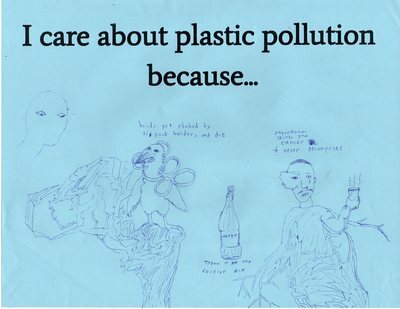 "Why we care" is a collection of stories from youth across Baltimore City on why they care about plastic pollution in their neighborhoods. 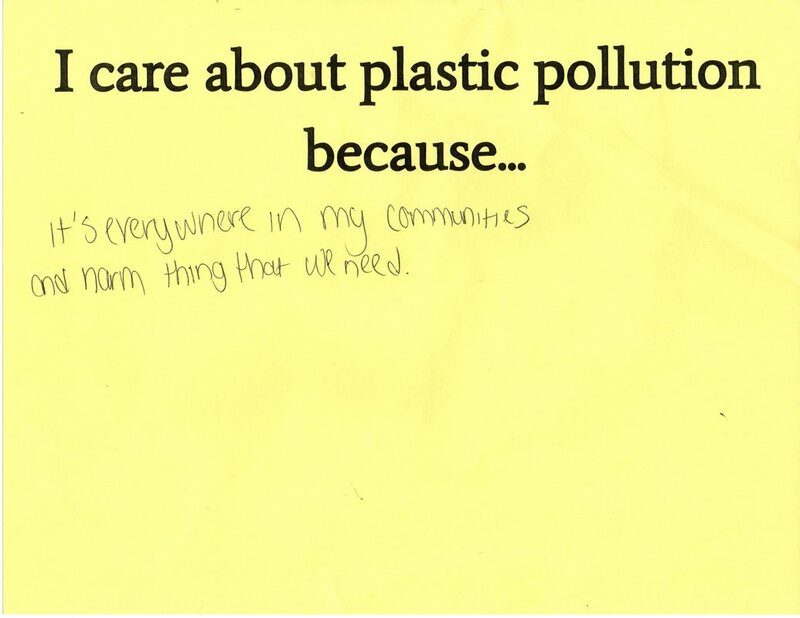 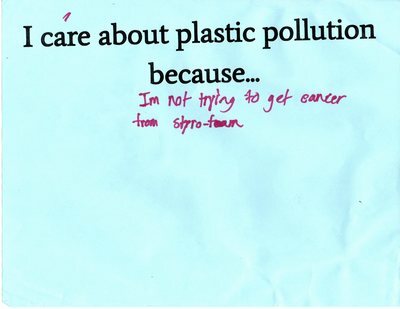 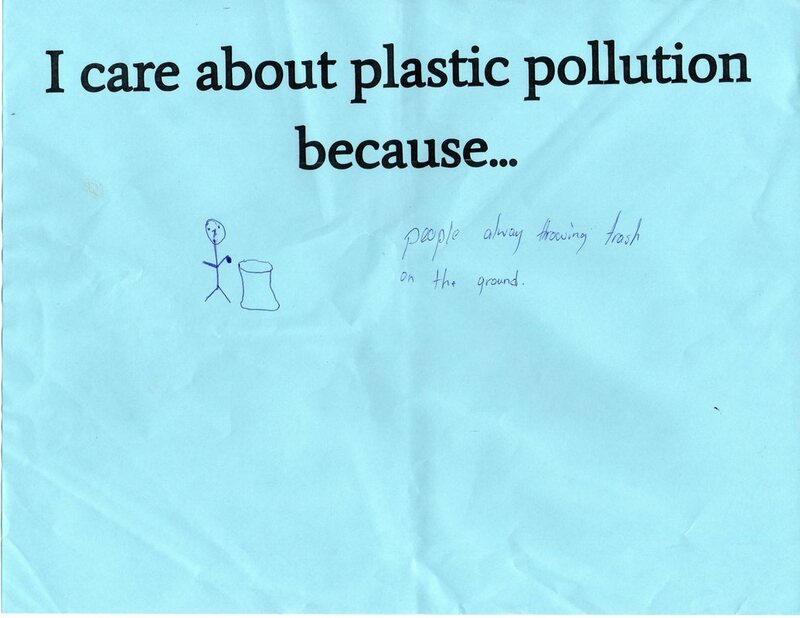 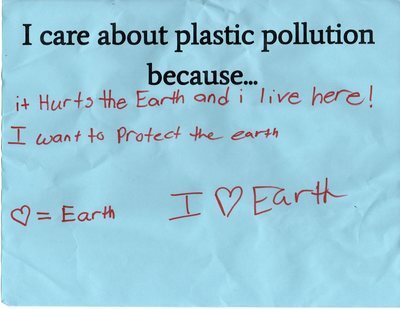 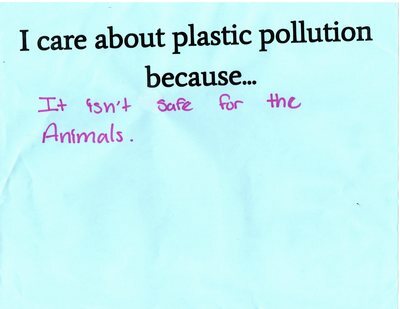 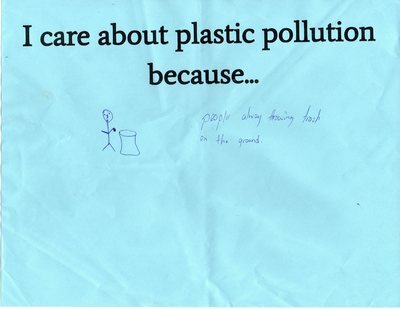 We were inspired by the new perspectives other youth brought to the table concerning plastic pollution. 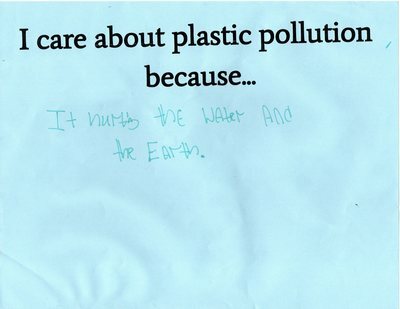 ​And we hope you are, too. 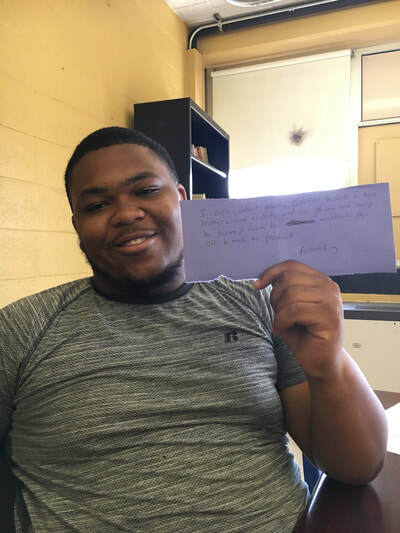 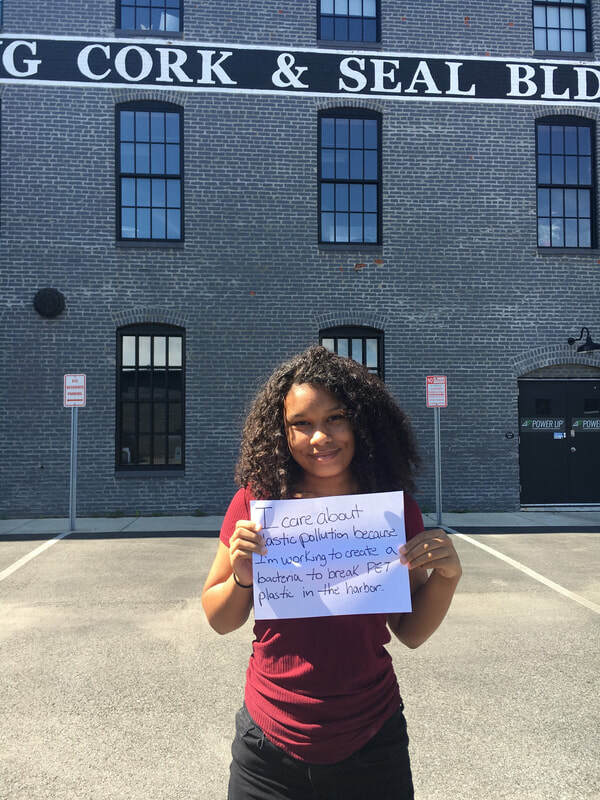 Stand in solidarity with the youth of baltimore city and take the pledge!